When I say May Day in store, I became ridiculously excited, waving it in Rich's face and shrieking "LOOK! IT'S A BADGER!". Just look at his cute little face! 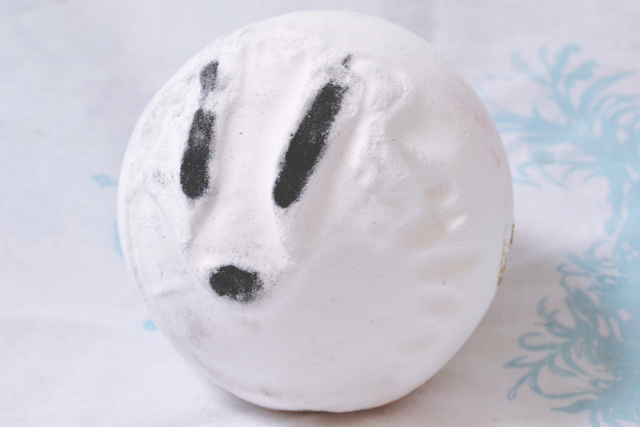 He's badger-shaped because all proceeds go towards anti-badger cull projects. He smells amazing- Like lemon mixed with a little aniseed note (I guess this is the bergamot and fennel). As he fizzes, a white creamy foam swirls in the bath, leaving my skin really moisturised. There's also a little surprise hidden inside! Sakura fizzes into nothingness really, really quickly. 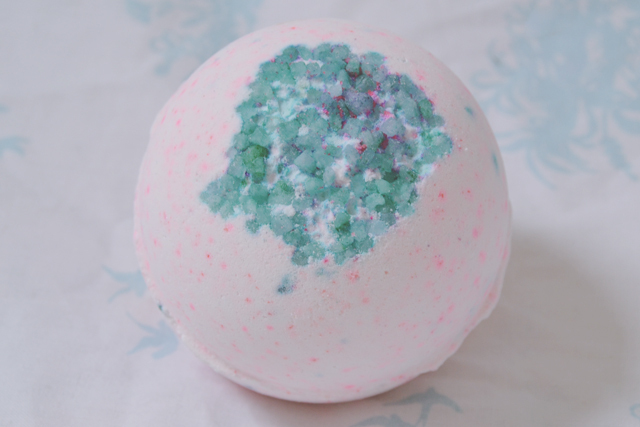 However, it does have a lovely fresh floral fragrance of jasmine, lemon and orange flower. It left my skin feeling a little dry when I was in the bath but, after drying off, it felt really refreshed. 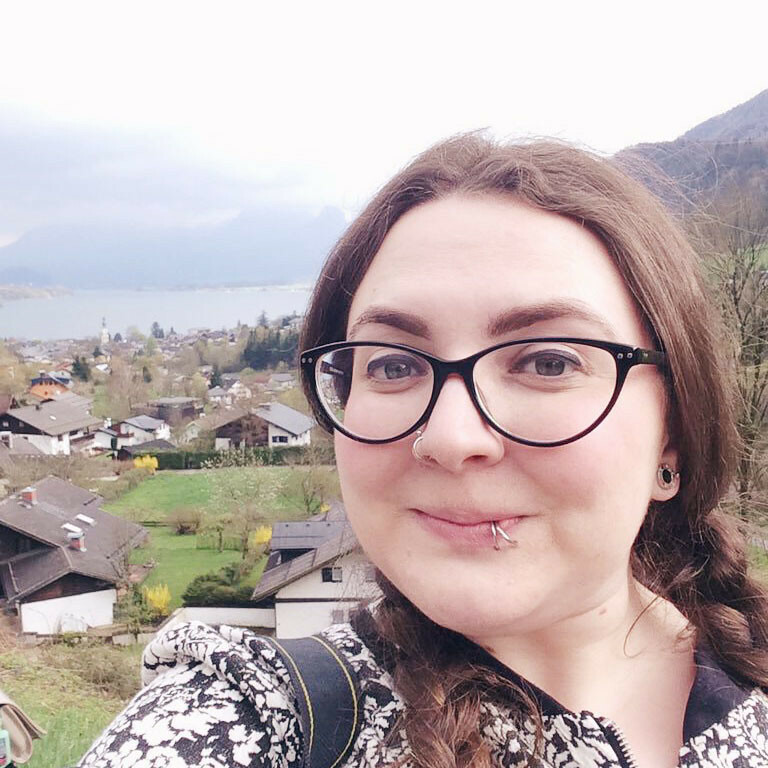 The sensation was very similar to having had a dip in the sea, and my skin ended up smelling a bit like a lovely fresh sea breeze. Look how pretty this one is! I saw a girl waving it about in the shop and made a beeline for it. 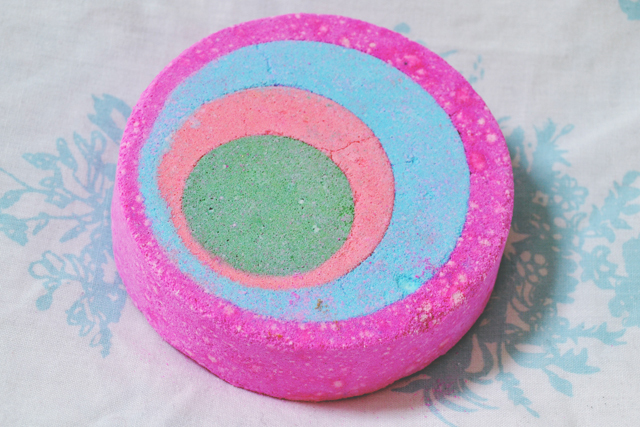 The pink outer ring is made of bubble bar, so it creates a lovely pink foam as the bar dissolves. This foam is so soft and moisturising: My skin was incredibly smooth afterwards. The scent is wonderful. With lemon, it smells like sherbert but the ginger and pepper gives it a warm, almost spicy note. Granny Takes a Dip is so large that I could easily split it in half for two baths. 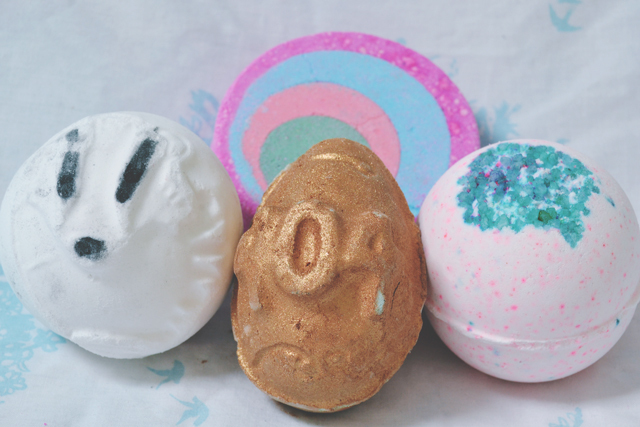 Error 404 is a secret free bath bomb. You still need to pay for postage, so it's not free-free, but if you're buying something from the site anyway, you might as well pop one in your basket! 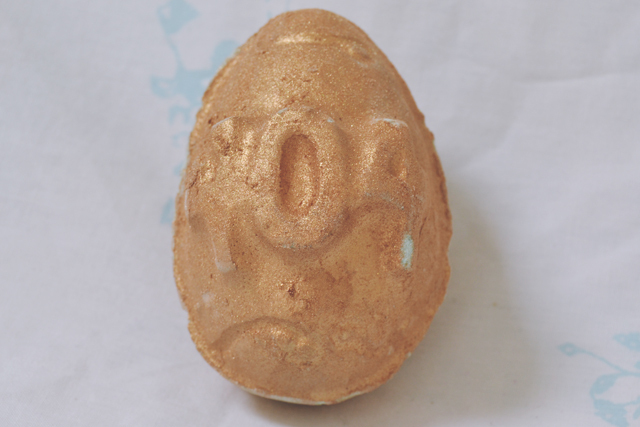 Despite the golden lustre, it actually turns a minty green shade in the water. Before the egg enters the water, I found the floral fragrance to be very heavy and incense-like. Unfortunately, once it dissolved, the fragrance was very soft and forgettable. But, you know, it's free so I can't complain!